petitie: Detained Migrant Children Are Being Forcibly Drugged! Detained Migrant Children Are Being Forcibly Drugged! Allegations of a private migrant children detention center in Texas routinely drugging children with psychotropic drugs against their will recently prompted a federal judge to order medication only be administered following court approval. Accounts from children who were held at Shiloh Treatment Center describe minors being held down and forcibly given pills or injections; some were given so many drugs that they are unable to walk due to tremors. This is child abuse, and no amount of mental gymnastics can rationally argue otherwise. Though most children are being removed from Shiloh, this disturbing revelation begs the question: How many other facilities holding migrant children are doing the same? A probe of every single such detention center must be conducted across the country with no exceptions. 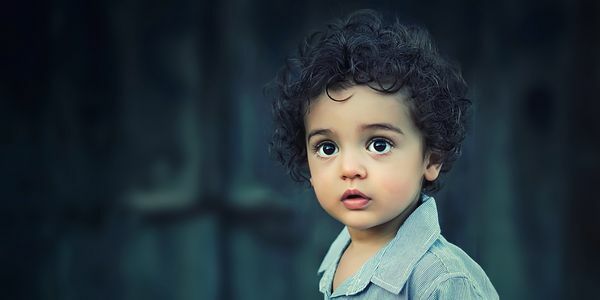 Add your name to this petition to tell U.S. Attorney General Jeff Sessions and DHS chief Kristjen Nielsen that abducting children and abusing them with drugs is not acceptable and that any and all steps must be taken to put an end to this everywhere!